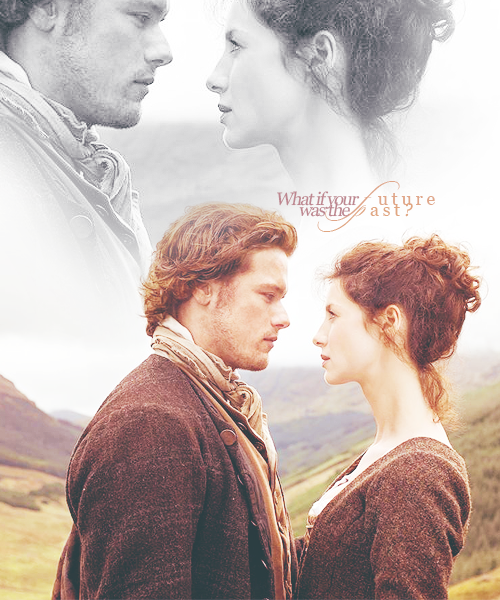 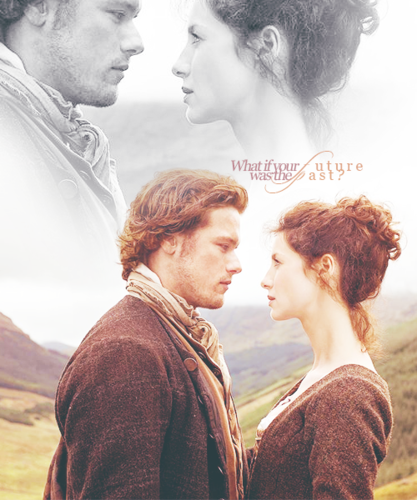 Jamie and Claire. . Wallpaper and background images in the outlander série de televisão 2014 club tagged: photo outlander season 1 caitriona balfe claire randall sam heughan jamie fraser jamie and claire.